Ever wonder: When was cancer discovered? How long has cancer been around? Believe it or not, cancer has afflicted people for several centuries. It is not a new disease. Find out more about the history of cancer. Origin of the Word "Cancer"
The word "cancer" came from the father of medicine: Hippocrates, a Greek physician. 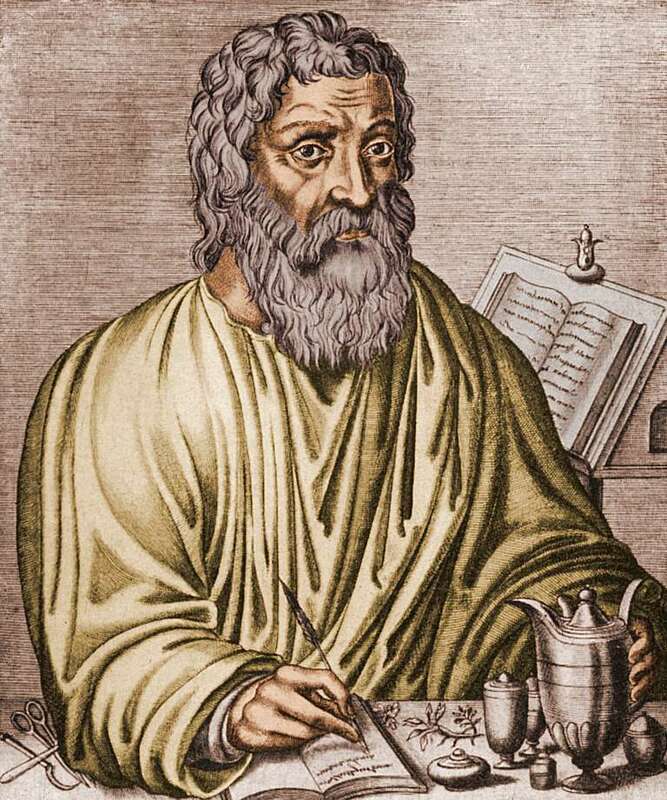 Hippocrates used the Greek words carcinos and carcinoma to describe tumors, thus calling cancer "​karkinos." The Greek terms actually were words that were used to describe a crab, which Hippocrates thought a tumor resembled. Although Hippocrates may have named the disease "cancer," he was certainly not the first to discover the disease. The history of cancer actually begins much earlier. The world's oldest documented case of cancer hails from ancient Egypt in 1500 BC. The details were recorded on papyrus, documenting eight cases of tumors occurring on the breast. It was treated by cauterization, which destroyed tissue with a hot instrument called "the fire drill." It was also recorded that there was no treatment for the disease, only palliative treatment. There is evidence that the ancient Egyptians were able to tell the difference between malignant and benign tumors. According to inscriptions, surface tumors were surgically removed in a similar manner as they are removed today. In Ancient Greece, much less was known about the human body than is known today, of course. For example, Hippocrates believed that the body was composed of four fluids: blood, phlegm, yellow bile, and black bile. He believed that an excess of black bile in any given site in the body caused cancer. This was the general thought of the cause of cancer for the next 1,400 years. In ancient Egypt, it was believed that cancer was caused by the Gods. Autopsies done by William Harvey in 1628 paved the way to learning more about human anatomy and physiology. Blood circulation was discovered, opening the doors for more research on diseases. It wasn't until 1761 that autopsies were performed to research the cause of death in ill patients. Giovanni Morgagni of Padua was the first to do such autopsies. American Cancer Society - History of Cancer. The Chemical Heritage Foundation -Chemotherapy Timeline. National Cancer Institute - Closing in on Cancer: Solving a 5000-Year-Old Mystery).